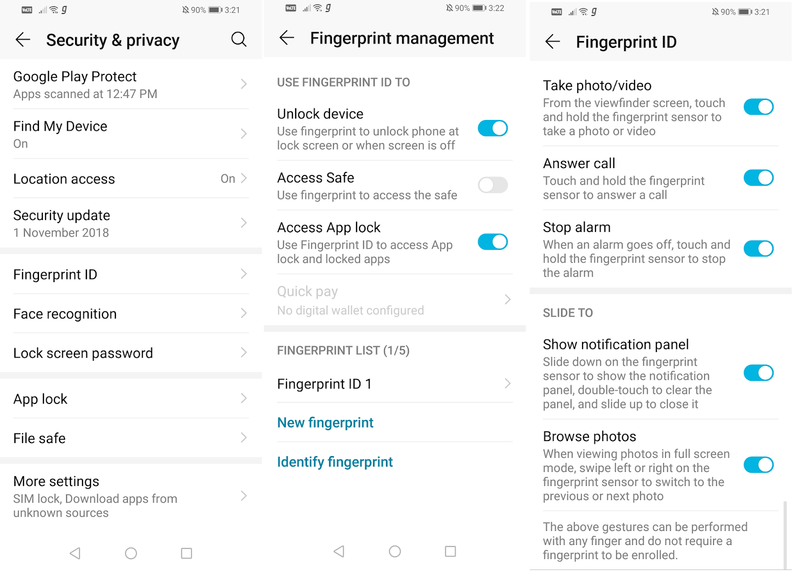 How to setup Fingerprint Scanner Go to Settings- Security & privacy - Fingerprint ID- Fingerprint Management- password- enroll Fingerprint. You Can add up to 5 Fingerprints. Fingerprint Scanner can be used to Take Photos, Answer Call, Stop Alarm. Slide gestures to show notification panel, browse Photos. Fingerprint scanner works fast. 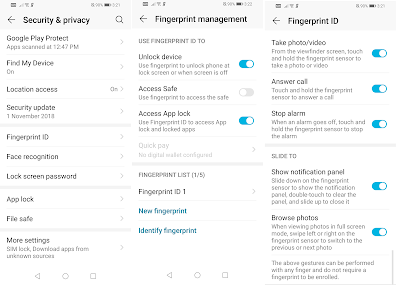 Fingerprint Scanner can be also used to Unlock Apps. 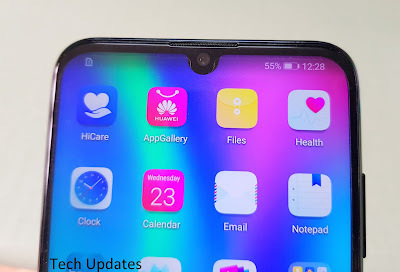 Go to Settings- Security & privacy - Face Unlock- Password/Pin/Pattern - enroll face- There will be option Direct Unlock or Slide to unlock which is showcased in below Video. It works under good lighting but does not work in low light.